Genuine replacement Beko washing machine door hinge. 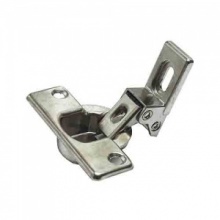 Please note that this is the old design door hinge with the centre hook. 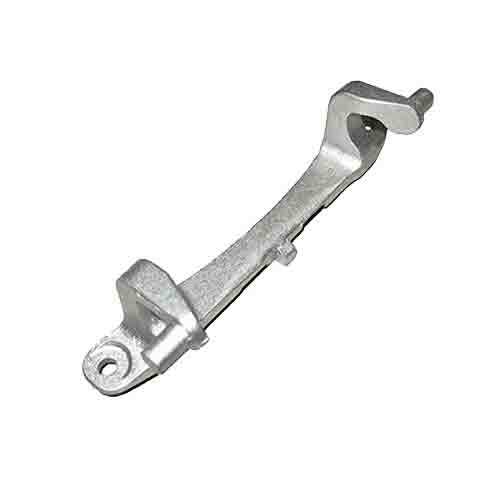 If the new design door hinge is required Please See Part 2905710100. Part arrived two days later and was packed really well to protect from damage. Fitted part straight away. Job done. Great service!